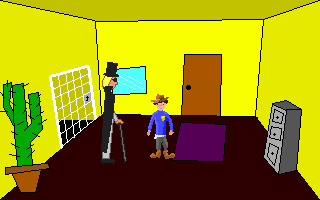 The town Sheriff - a law-keeper in the town of Reality-on-the-Norm - has a new case on his hands: he needs to hunt down and arrest a notorious chicken (the protagonist from Vengence of the Chikin), wanted for murdering the brother of Baron Wolfgang. 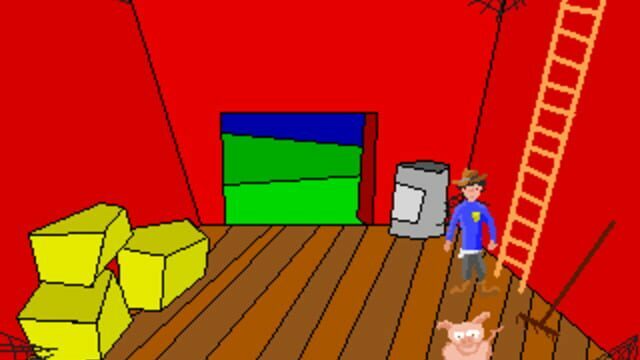 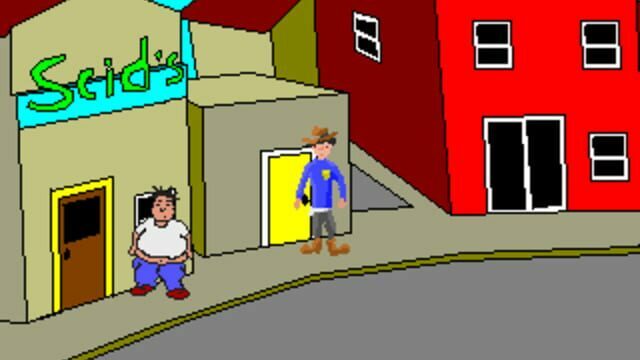 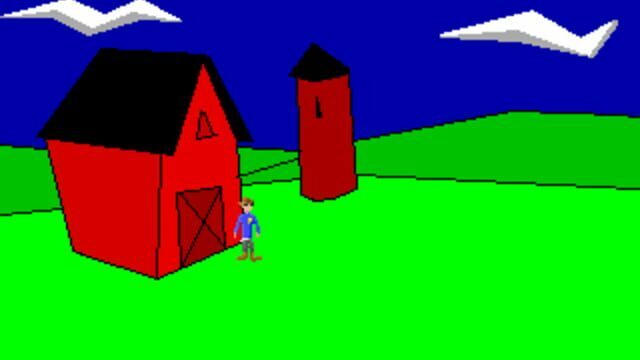 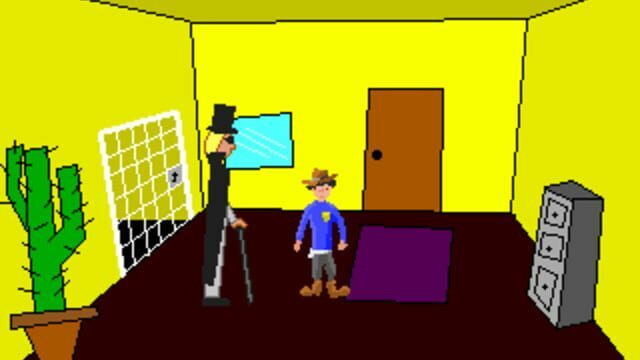 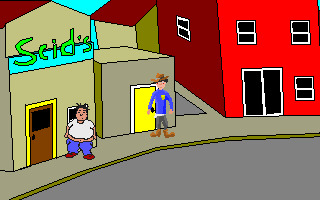 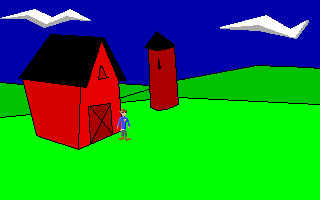 The player controls the Sheriff on his quest to get a warrant to arrest the feral fowl and bring him to justice. 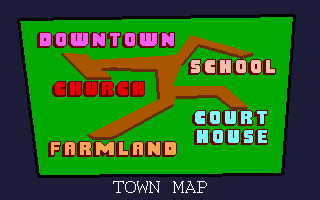 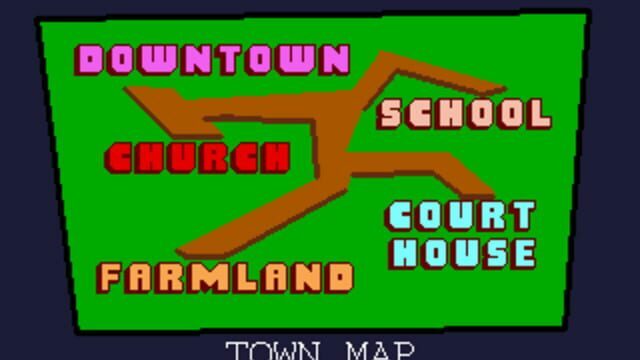 The game is controlled with a mouse; similarly to Sam & Max Hit The Road, right-clicking changes the cursor action (Walk to, Look at, Interact with, Talk to), while moving the cursor to the top of the screen makes a menu appear, allowing you to easily change the cursor actions, access one's inventory or save/load/quit the game.